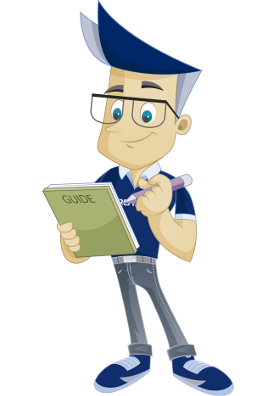 This guide explains how to create an email account in Microsoft Outlook Office 365. We assume that you have installed Microsoft Outlook Office 365 on your PC and that you have not set up any email accounts previously. We recommend that the email account be set up using IMAP instead of POP3, so that the emails will remain on our server instead of being deleted when they are downloaded. 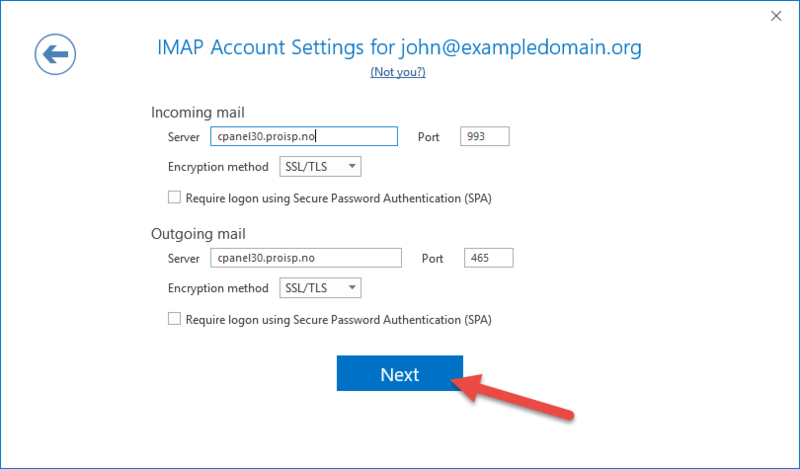 For this reason, this guide will show how to create the email account using IMAP. To set up email in Outlook Office 365, you must use the values supplied below. Exchange these values with the values valid for your email account with PRO ISP. 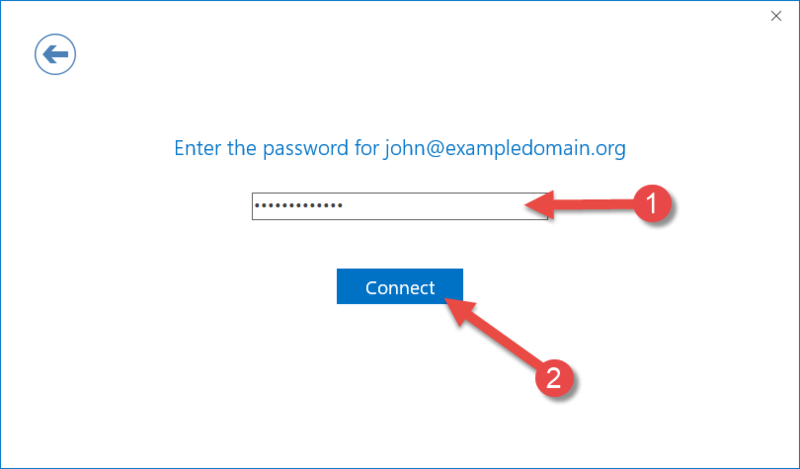 In this example, we used john@exampledomain.org as the email address with a specified password. For the inbound and outbound email server, you should use cpanelX.proisp.no as the server name if you are using SSL (recommended). The X should then be exchanged for the number of the PRO ISP server on which the email account is configured. 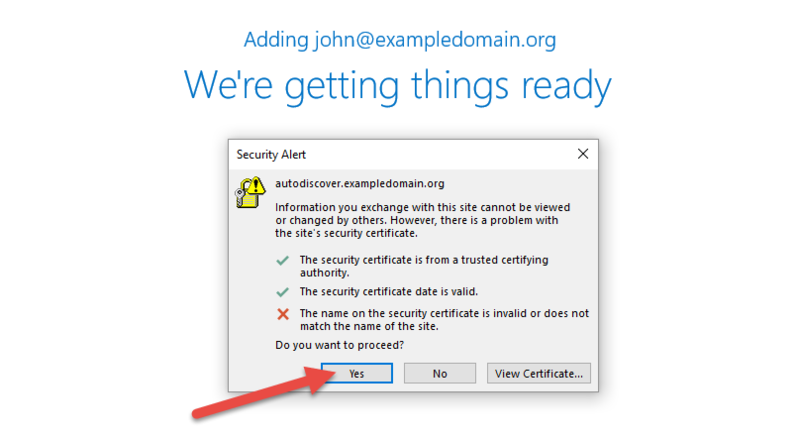 If you do not use SSL, you can also use mail.exampledomain.org, where exampledomain.org must then be exchanged for the domain for which you wish to configure the email account in Outlook Office 365. Select "File" as shown in the image below. Choose "Advanced options" and tick "Let me set up my account manually". 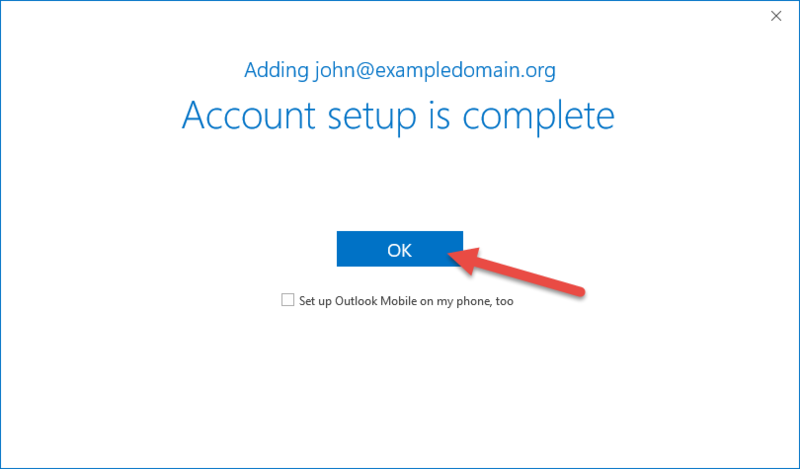 Outlook will attempt to find the correct configuration for the account based on the username. You will get a Security Alert about a mismatch if you do not have your own SSL. Then Outlook will use the servers SSL certificate. Click "Yes or Allow" to proceed. 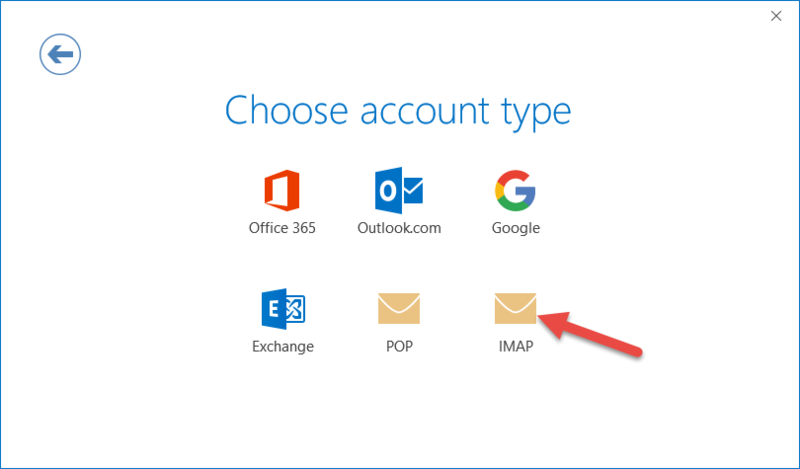 Choose IMAP as account type. Outlook should find the settings automatically like shown below. If not, you can use settings as shown below and change cpanel30.proisp.no to your server as sent in email or shown in customer pages. Enter your password for the email account. Your account is setup and completed. 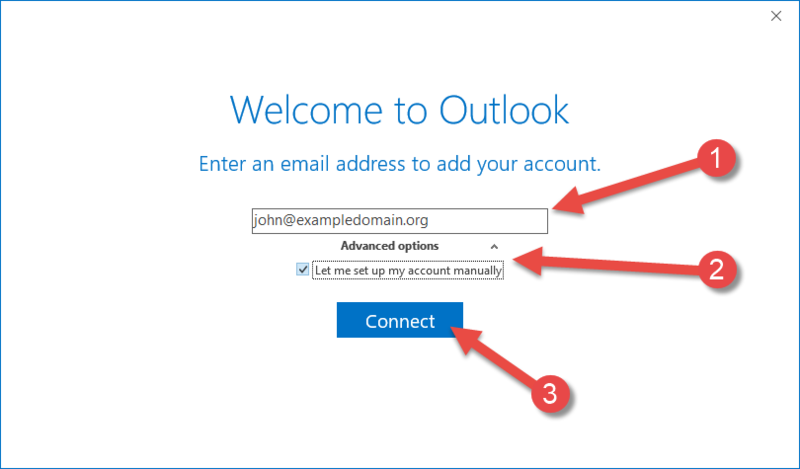 You can now start sending/recieving emails in your Outlook.